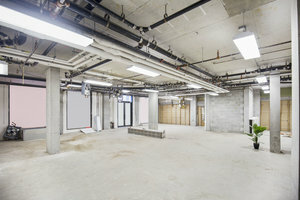 This bare shell space is located on one of Williamsburg's main throughfares and is perfect for Pop-Up Stores, Product Launches and mid-term Retail Ventures. The store has a classic frontage which is in great condition with large display windows. The interiors are in a bare shell condition, and with the space available to rent for a minimum of 30 days, this is a great location for brands looking for a mid-term retail venture in a space they can transform into their own. 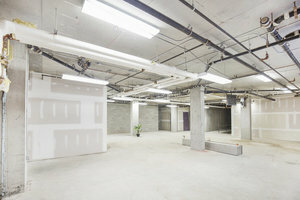 The space is comprised of two spaces at ground level and an additional space at basement level. 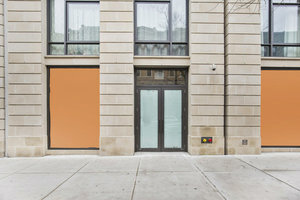 Located on one of Williamsburg's biggest streets and close to McCarren Park, this space benefits from good levels of passing foot traffic. It's a great opportunity for brands to make an impact and connect with customers.